Final cost only $7.48 for 2 pies and 2 cool whips. Final cost only $0.35 per can! Final cost as low as 2 packages for FREE! Final cost $1 per 2 liter! 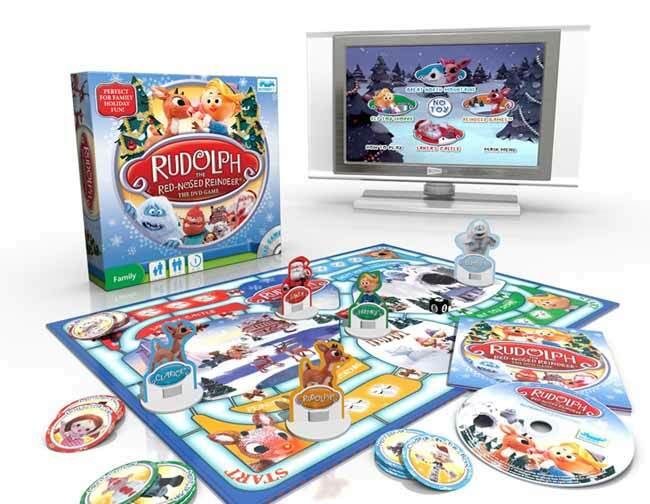 Plus, stack with the $1/2 coupon found in the November issue of All You mag. Final cost as low as FREE or $1! *Keep your eyes peeled for select varieties of Air Wick candles on clearance! Final cost $2 off 3 cards priced over $1 each! Use the various Gerber coupons available here to sweeten these clearance finds further! Final cost only $1.50 each! *There is also a $2/1 coupon available directly on the Pop Art Pixies site. FREE Bread Printable Coupon Plus Publix Deal! 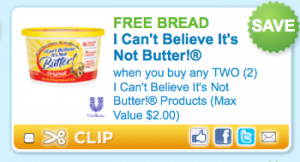 Right now on coupons.com you can print this awesome coupon for Free Bread wyb (2) I Can’t Believe It’s Not Butter! If you’re a member of Vocalpoint, hurry on over here and login to your account. 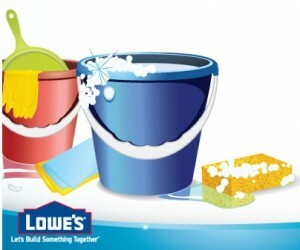 After doing so, you’ll be able to request a FREE Lowe’s coupon booklet filled with $46 worth of cleaning product savings! Allow 4-6 weeks for delivery.